Cortney Philbrick grew up in Portsmouth, NH and currently resides in Kittery, ME. Her career started as a Transaction Coordinator where she first developed a love for the real estate industry. Cortney’s successful professional path includes administrative experience in real estate, finance, and healthcare industries. 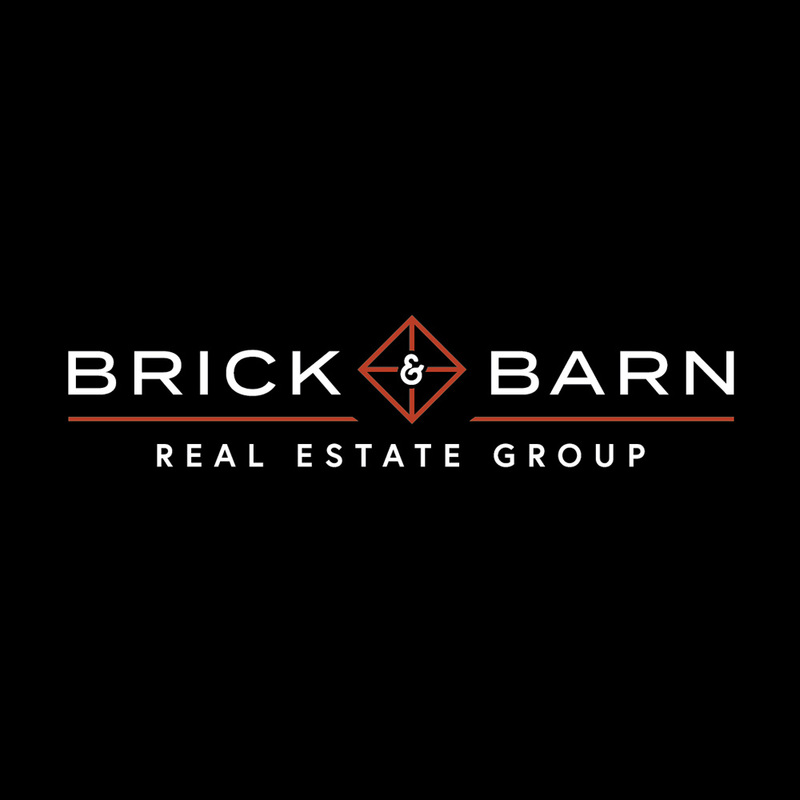 She is bringing her real estate and supportive experience to the Brick and Barn team.